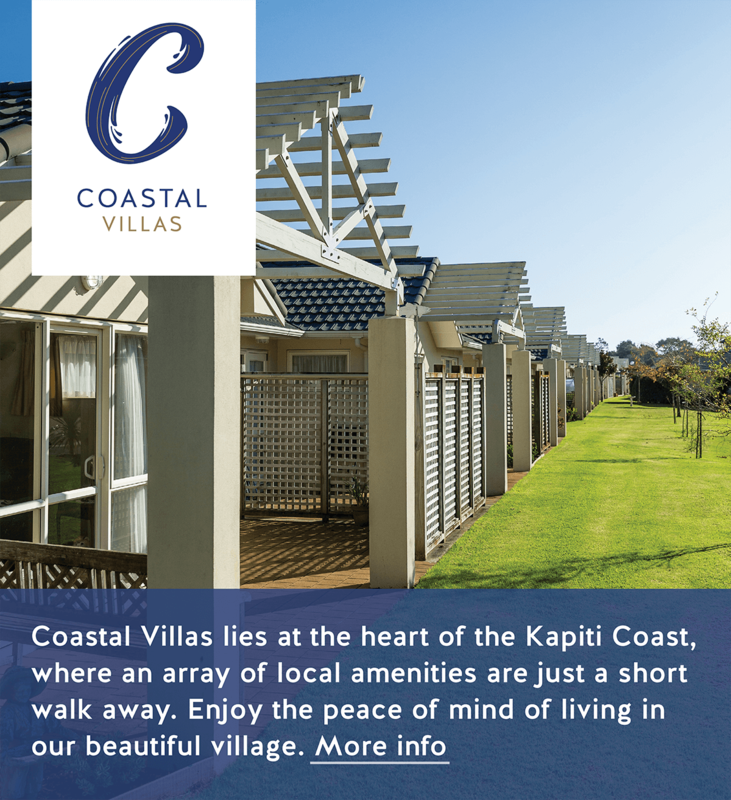 Choose your ultimate retirement lifestyle in any one of our ten coastal villages. 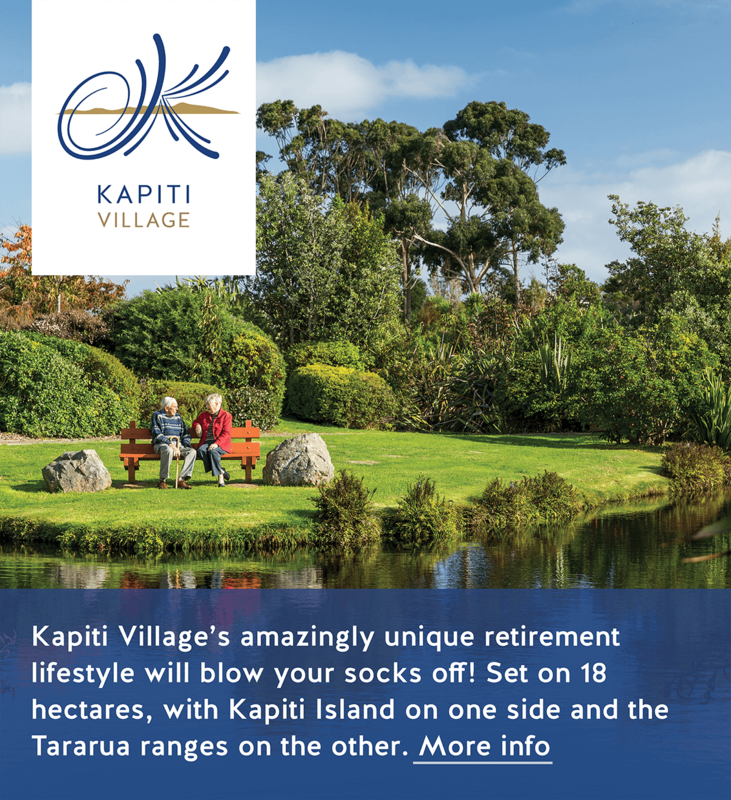 Located from Kerikeri to the Kapiti Coast you’ll have the opportunity to choose a village that best suits you and your lifestyle. With villas now from $470,000* you don’t want to miss out on a retirement to the sun. Drop into any of our villages, take a tour, talk to residents and find out why our villages are the right choice for your retirement – you’ll wonder why you hadn’t done it sooner!